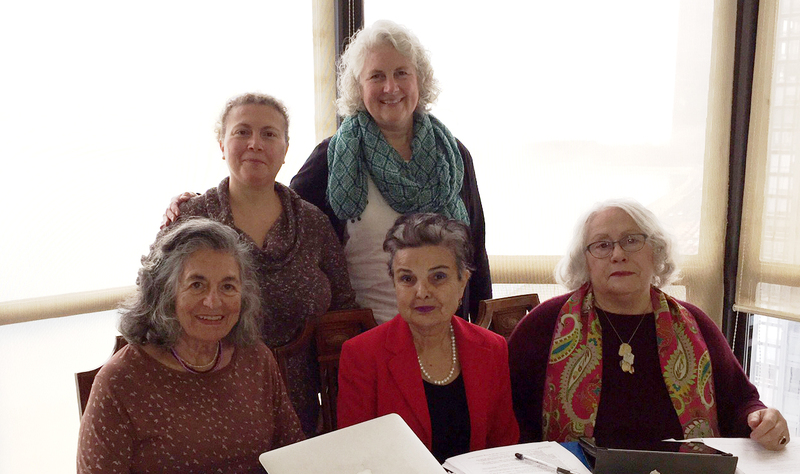 What unites members of the Turkish American Women’s Scholarship Fund (TAWSF), the Board of Directors, and the Turkish-American community which supports us, is our vision of promoting higher education for women everywhere, especially in Turkey. By reaching out to women in Turkey who desire a university education but have limited financial means, we are transforming the lives of scores of young women. With your help we can do more, much more. Our means are modest, but our vision is limitless. 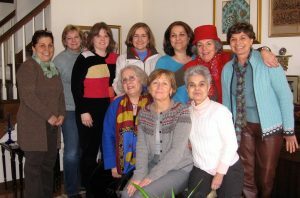 Please join us in helping women earn university degrees so they can become financially and intellectually independent and productive citizens of the world. The Board and our supportive members, including many American friends, have experienced the life-changing benefits of a university education. We aim to promote the same attainment for women in Turkey. In that vein, during the last three decades we have touched the lives of over 130 Turkish college students by awarding scholarships to them for three years or more. We eagerly await your suggestions and participation to improve our mission. If you are already a donor, thank you. If not, please join us today. Ayhan A Lash was born and raised in Izmir, Turkey and came to the U.S. on an AID scholarship. She holds a BSN, MSN (Wayne State University) and a PhD (University of Chicago). She has worked as a nursing instructor at Admiral Bristol School of Nursing in Istanbul and as a staff nurse at Northwestern and Loyola Universities. 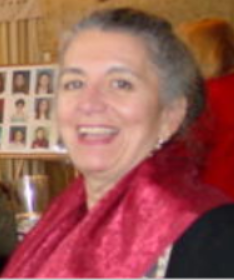 She also held faculty positions at the University of Illinois (1970-1977) and Northern Illinois University (1990-2012). During her academic career Ayhan published over fifty scientific papers and presented her research at numerous national and international conferences. Ayhan also has been an officer in several nursing organizations and has served on the referee board of numerous professional journals. 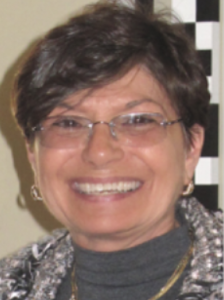 Sel Erder Yackley has been a board member since 2007, she serves as secretary and public relations director. She was a founding member of TACA in 1965 and received the Meritorious Service Award from ATAA in 2002. Sel is an award-winning journalist who came to the United States to further her education. After receiving her master’s degree in journalism from Northwestern University in Evanston, she worked for United Press International and the Chicago Tribune, where she won several national writing prizes. Her memories “Never Regret the Pain: Loving and Losing a Bipolar Spouse,” received the book of the year award by the Illinois Woman’s Press Association in 2007. She has authored or edited several other books. Having worked in the travel industry, she organizes tours to Europe, South America, the Middle East and Africa. Terry Becker has served on the Board of TAWSF since 2013, most of that time as Treasurer. She has an MA in Mathematics from the University of California at Santa Barbara, and an MBA from the University of Chicago. In addition to her years of work experience in the business world, she has volunteered as Treasurer for several small non-profit organizations. She is a strong believer in the power of education to improve people’s lives. Terry and her husband have two grown daughters. 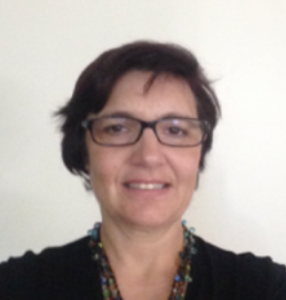 Semra Prescott is a multi-lingual scholar who has lived in Germany and Mexico. She has degrees in geology from universities in Ankara and Tubingen, Germany. 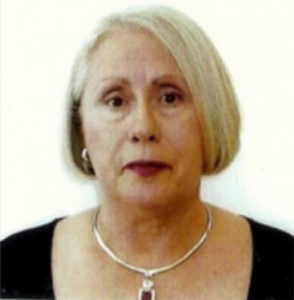 She also has a master’s degree from Northern Illinois University that resulted in the publishing of a book titled “Hispano -Turkish Literary, Cultural, and Political Relations: (1096 -1499)” in English and Turkish. Semra has been a member of TAWSF since 1989 and has served as Director of Student Affairs for the last 25 years. She communicates with Turkish professors and university officials as well as the students she recommends for Board approval. She is active in several Turkish and International organizations and is a Museum Docent at the Oriental Institute, University of Chicago. Is it obvious why she is a believer in education for young Turkish women. 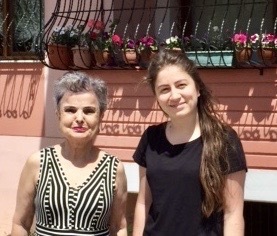 Pembe Hande Özdinler, Ph.D received training and education in the fields of molecular biology, genetics, biotechnology, cell biology, anatomy, neuroscience and neurology. 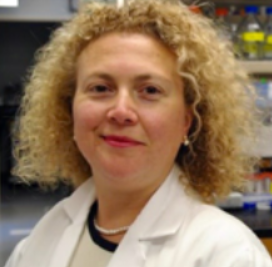 She is currently a faculty member at the Department of Neurology, Northwestern University, directing a research center in the field of motor neuron biology and ALS disease. She is the recipient of Harvard NeuroDiscovery, NUCATS Translational Innovation Grants. She has been invited to speak at Nobel Forum in Oslo and recently was named one of the most influential Turkish American Women in the US by Turk of America. Dr. Özdinler is a mother, a writer, a photographer, an International Press member, and an adamant supporter of women’s contribution to modern society. Seniha Karataş hails from the seaside town of Ayvalık. She graduated from Istanbul University with a degree in Economics. After moving to the United States to further her education, she married and had two daughters. She has worked as a real estate agent and owns and manages two coffee franchises in Chicago. 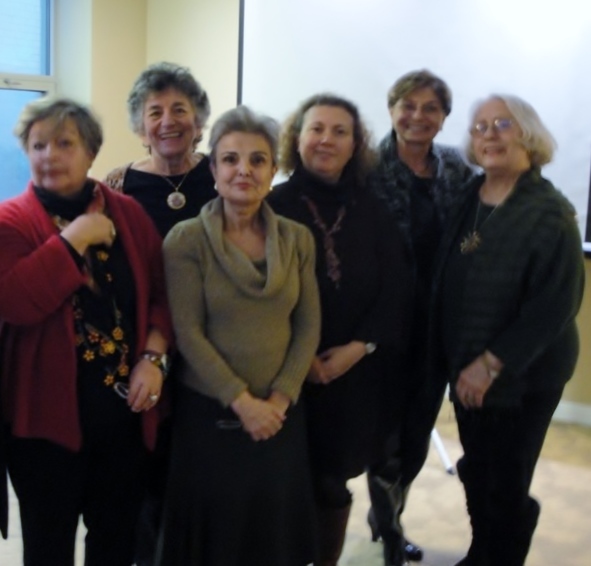 Seniha believes in the importance of education, particularly for young Turkish women. She joined TAWSF in 1995 and has served in a variety of roles including President. 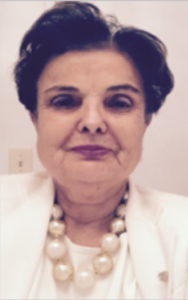 Emel Singer is the retired (previous) owner and President/CEO of Banner Personnel Service, Inc., providing staffing solutions to Chicago area businesses since 1970. She was born in Gaziantep, Turkey and came to the United States as a high school foreign exchange student and later graduated from Bradley University in Peoria where she served two terms on their Board of Trustees, as well as the Bradley University Council and Parents’ Board. Emel was inducted into UIC’s Entrepreneurship Hall of Fame in 1993 and received recognition as one of “100 Women Making a Difference” in Today’s Chicago Woman publication in 1997. Her biography was featured in Turk of America Magazine’s “Zirvedeki Kadınlar” issue dated 02.15.2004 titled “25th Largest Woman-Owned Company in Chicago”. 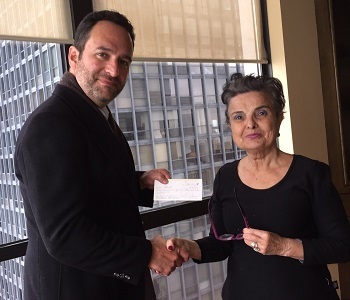 John Yackley, Chair of the Turkish Film Festival, presented TAWSF president Dr. Ayhan Lash with a check that will provide a three-year scholarship for at least one Turkish university student. The film festival committee included John Yackley, Nilay Duygulu, Dr. Esra Tasdelen, and Yesim Ilkin. Our thanks to these faithful supporters. TAWSF is grateful for all tax-deductible contributions. Öncelikle 5 yıllık yüksek öğrenim hayatımın 3 yılında almaya başladığım bursunuz ile vermiş olduğunuz maddi ve manevi destek için vakfınıza ve yönetim kurulu üyelerinize teşekkürlerimi sunmak istiyorum. Vakfınız tarafından sağlanan burs,hem ailemi hemde beni öğrenim yaşamım boyunca çok rahatlattı. Bir üniversite öğrencisi olarak, özgüvenimin gelişmesine katkı sağlamakla birlikte başarılı bir öğrenci olmamı olumlu yönde etkiledi. Bundan böyle eğitim hayatım bittiğinde (inşallah haziran 2017’de mezun olacağım) öğretmen olarak öğretim hayatım başladığında Atatürk ilkeleri ve düşünceleri doğrultusunda doğru ve dürüst bir şekilde mesleğimi yapacağım ve Atatürk ilkeleri ve düşünceleri doğrultusunda yeni nesiller yetiştireceğim. Atatürkçü değerlerin ve düşüncelerin, sevginin, mutluluğun, ilimin, umudun olduğu nice güzel günler görmek ve böyle bir dünyada yaşamak dileğiyle. TAWSF ailesine tekrardan teşekkür ediyorum. Umarım bağışçılarımızın destekleri bitmez ve burslarınızın her öğrenciye birer ışık olması sağlanır. In February 2015, the Board of TAWSF established a scholarship in memory of Özgecan Aslan. Thanks to several generous donors, three students have received Özgecan Aslan scholarships and are now working toward university degrees.